Schuss Mountain delivers some of the midwest’s best ski terrain—from long, gentle corduroy groomed runs to steep GS racing slopes, and plenty of beautiful hardwood glades (Pro Tip: Head to the Red Lift). Also home to the award-winning Monster Park. Summit Mountain is a different environment. Included with Schuss SuperTickets, Summit is a smaller, more intimate ski area that overlooks Lake Bellaire. Summit’s slopes are open until 10pm on Friday and Saturday nights, along with its Alpine Tubing Park. A Summit Only lift ticket may be Michigan's lowest priced lift ticket. 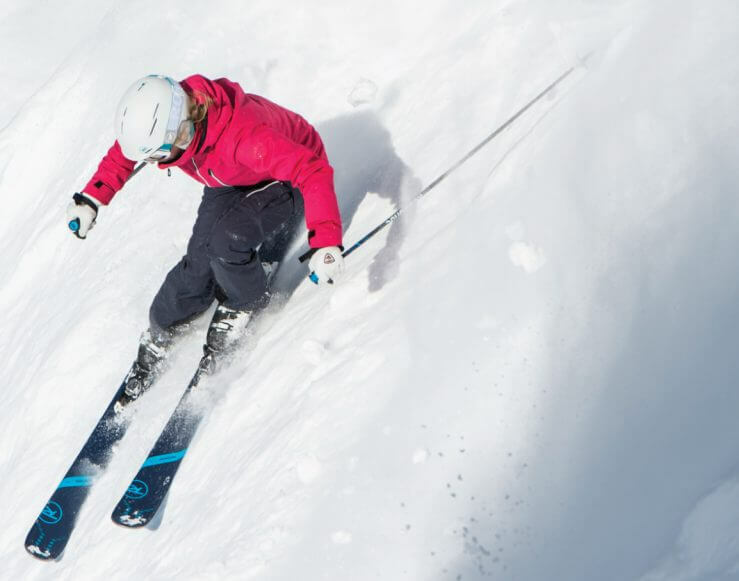 Lift ticket rates vary—by day, by age, and by type. See below for SuperTickets at Schuss, and Summit Only tickets. * There is no night skiing on Sundays, Mondays, or Tuesdays. Night skiing is only available Wednesdays-Saturdays at Schuss Mtn. **During Canadian Week (March 10-14), Schuss Mtn will have extended midweek hours from 9am-7pm daily. All “Day Ticket” pricing; night skiing starting at 5pm will be 50% off. ***Late season closings: Schuss Mtn will be closed midweek from March 18-22. Schuss Mtn’s last day of the season will be March 24. Note: For ages 8 and under and 70+, lift tickets are just $5 everyday all season long. Note: For ages 8 and under and 70+, Summit Only lift tickets are $5. For all ages, the slopes of Summit Mountain are included with all Schuss Mountain tickets. Grab a shuttle to Summit Mountain from Cedar River or Schuss Village and expand your Shanty Creek ski experience. Summit Mountain closes for the season on March 10. Pass holders go straight to the lifts, ski as much or as little as they want, and save on additional resort experiences like Alpine Tubing, lodging, and more. ** Not available with following pass types: 8 and under children's, or 70+ super senior. *** Not valid Saturdays or holidays: 12/26 thru 1/1; 1/19; 2/16. To choose Schuss is to choose value. Add more value to your SCR winter experience. • Seasonal Locker: $125-150. Available at Schuss or Cedar River villages. Holds up to 3 pairs of boots and 4 pairs of skis/snowboards. • Alpine Tubing Season Pass: $100. Valid for one ticket per hour all season long. No blackout dates. • Season-Long Rental Equipment*: $150. On day-one, pick-up your skis, boots and poles; return everything at the end of the season. Includes a mid-season tune-up. * Offer expires on Opening Day of 2019/20 season. When will you need Creek Care Insurance? Lose or forget your pass, with Creek Care there are no replacement fees. You can also defer your pass for a season if your pass is not used due to medical reasons. Season passes are just the start. How about Members Only access for drinks and dining at the Schuss Pub. Mingle at Members Only events. Plus resortwide discounts and more. Discover the benefits of Mountain Creek Club membership. The fine print regarding 2019/20 season passes from Shanty Creek Resort. 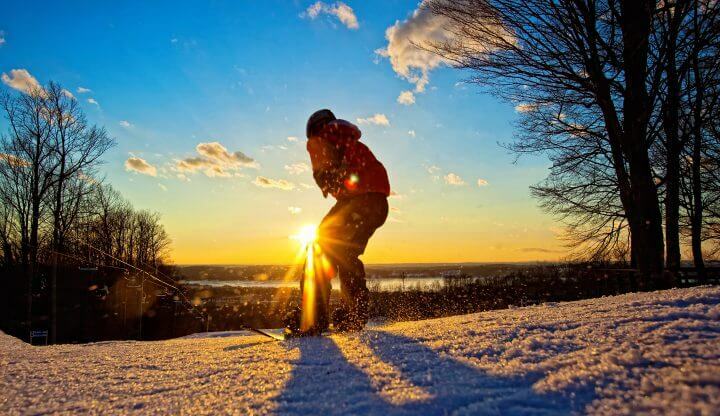 • All passes provide unlimited skiing/snowboarding on both Summit or Schuss Mountain on any day each is open to the public during the 2019/20 winter season. 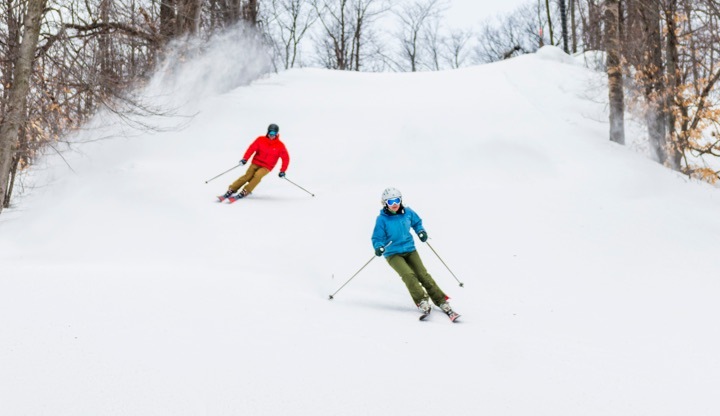 • Super Passes include complimentary use of all Shanty Creek Resort maintained Nordic trails on any day trails are open to the public during the 2019/20 season. • For clarification purposes, the age in determining season pass type is based as his/her age as of January 1, 2020. • All passes issued beginning November 23, 2018 from 9am-5pm at the Rental Shop/Ski School on the lower level of The Lodge at Cedar River. 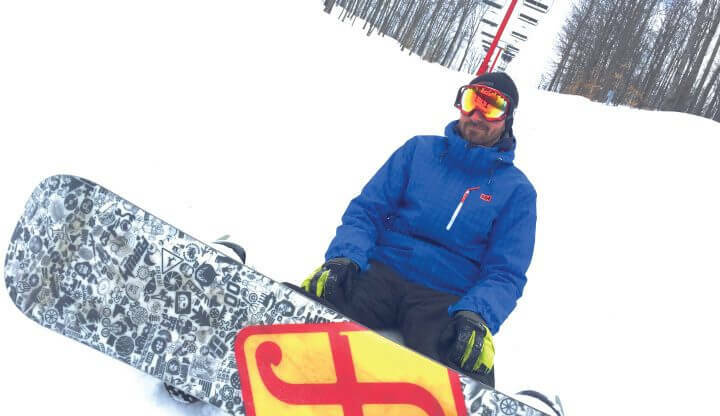 • Includes one “Bring a Friend” Ticket valid for the 2019/20 Snow Sports Season; available for pick up after November 22, 2019. • All pass holders will be required to sign a release agreement at the time of issuance. Children under 18 must have a parent or guardian sign on their behalf. • Shanty Creek Resort reserves the right to evaluate refund requests on an individual basis. • All major credit cards accepted; we cannot charge to Shanty Creek Resort lodging or Mountain Creek Club accounts.